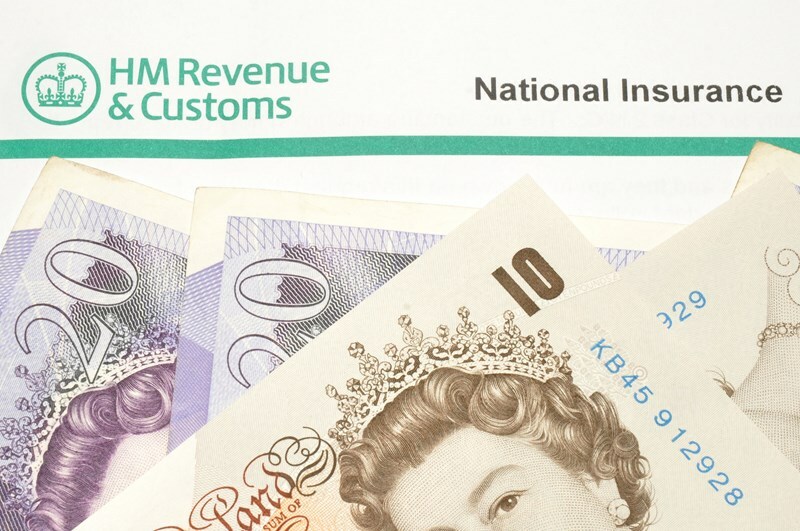 HMRC offers an online service to check your National Insurance record online. In order to use the service, you will need to have a Government Gateway account. If you don’t have an account, you can apply to set one up online. By signing in to the ‘Check your National Insurance record’ service you will also activate your personal tax account. The personal tax account can be used to complete a variety of tasks, from updating an address, managing your child benefit and completing your self assessment return. 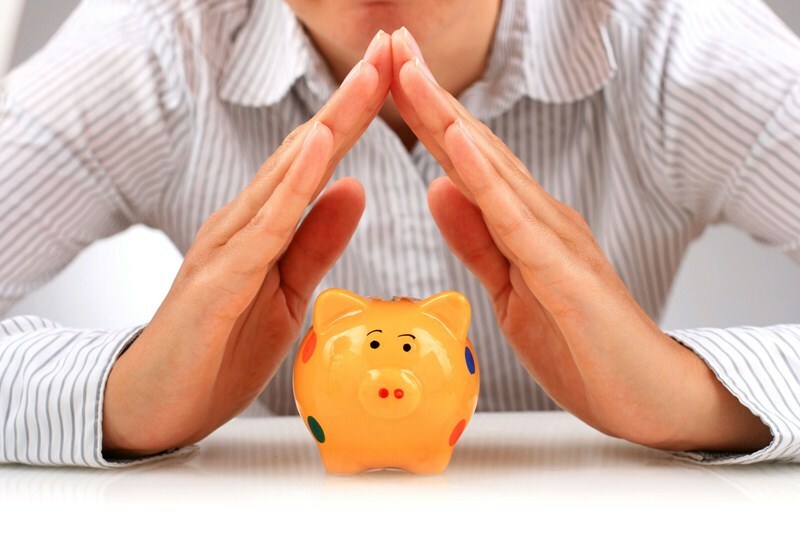 If you are self-employed it can be beneficial to make voluntary Class 2 contributions to increase your entitlement to benefits, including the State or New State Pension. Class 2 NICs will be abolished from April 2018 so now is a good time to examine if there is scope for making voluntary contributions in this cost-effective way. Class 4 NICs who is liable?